Let me first apologize for the lack of blogging as of late. The hustle and bustle of life (as we all experience) has been getting in the way of the Queen and I having fun and gallivanting all over the State of Florida. This month, the festival stop we had planned wasn’t going to make it into our schedule. 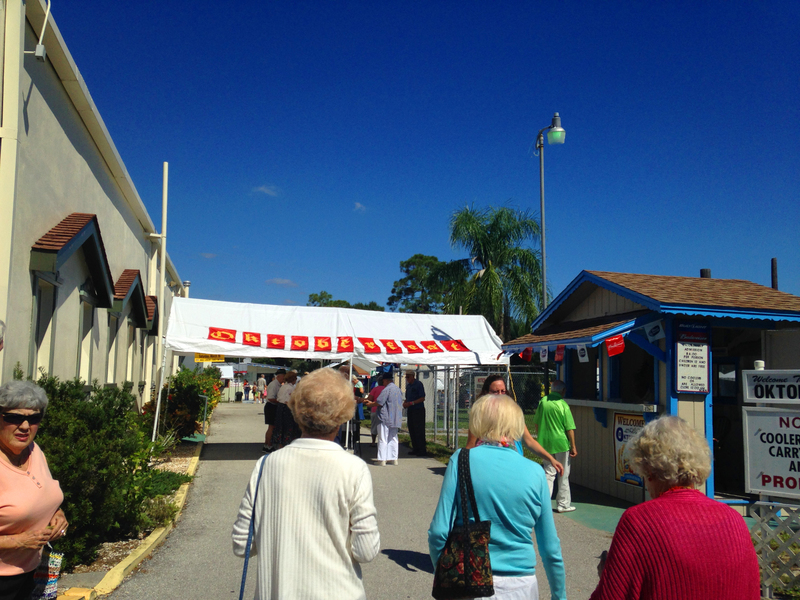 So we decided to stay close to home, scoop up the in-laws and make a quick stop Oktoberfest at the German-American Social Club in Cape Coral. I’m goin’ on several months now without meat on a stick and that doesn’t sit well with me. But the lure of bratwurst and beer overtook my senses and now I’ll have to wait until next month for something on a stick. 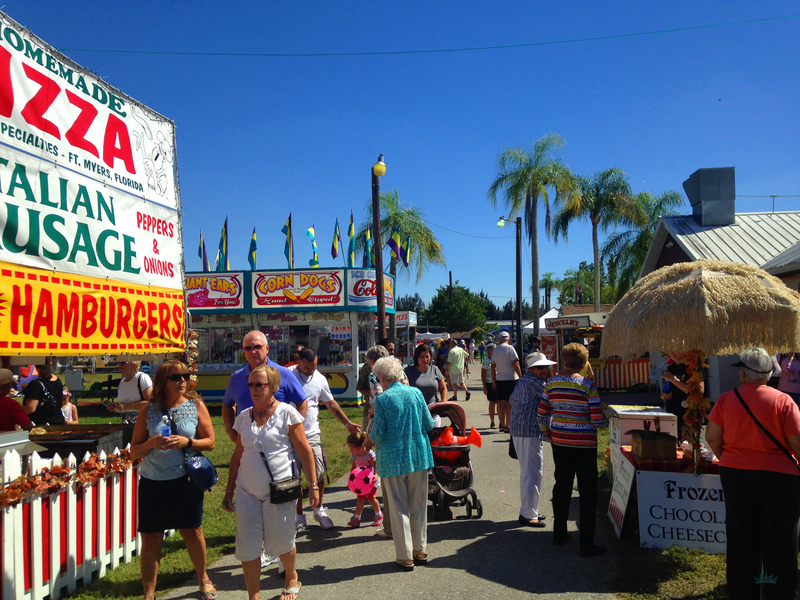 So every year, the German American Club of Cape Coral puts on Oktoberfest, filled with bands, Sauerbraten, Schweinshaxe (roasted ham hocks), beer, a carnival, beer, bratwurst, beer, Leberkaese (liver loaf) and beer. This one is their 29th year. Not sure if I mentioned it, but there’s beer there. 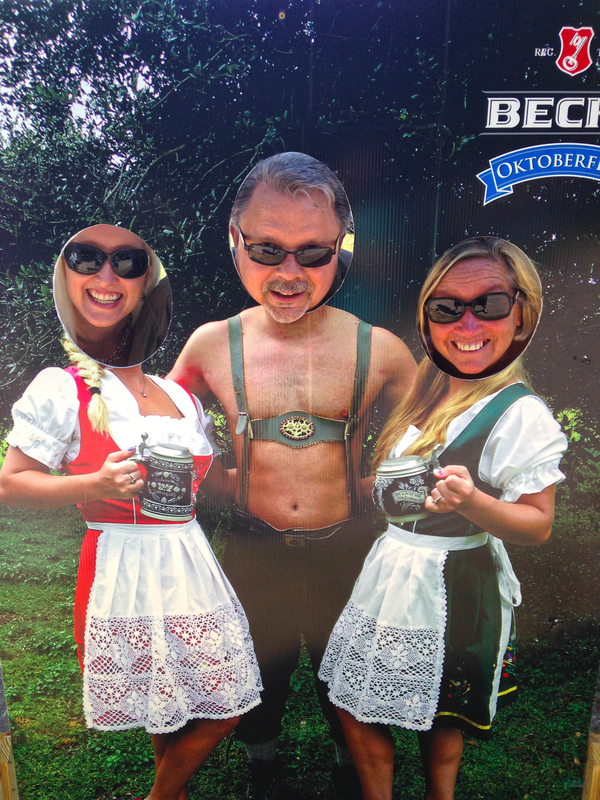 We’ve never attended Oktoberfest before and were pleasantly surprised at how large it was. Typical of most festivals, there were many booths set up offering trinkets of all sorts and businesses offering their swag. 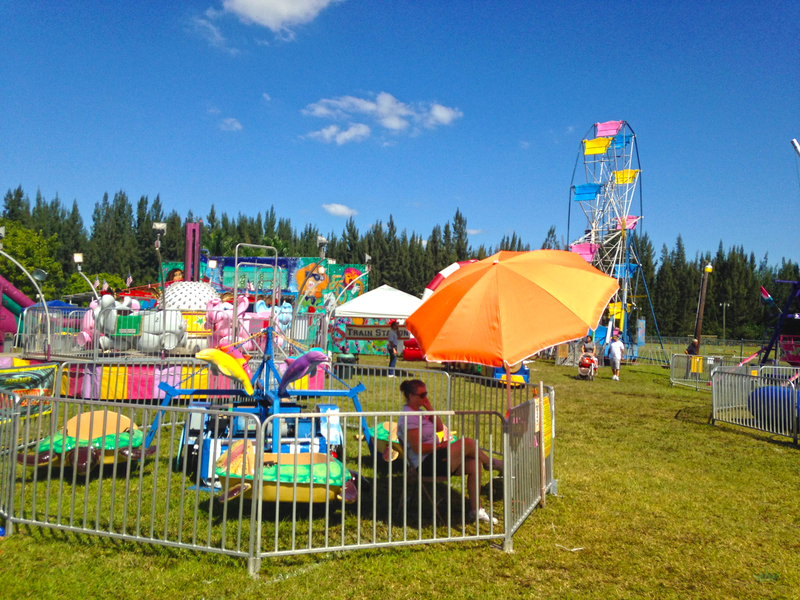 They also offered a pretty nice sized carnival area for the kids with quite a few little areas where children could (easily) win stuffed prizes. But the highlight for me as always was the food. I really wanted one of those barbecued turkey legs, but since we’re at a German festival, we had to stick with the theme. The father in law and I snagged a Bratwurst with Sauerkraut. 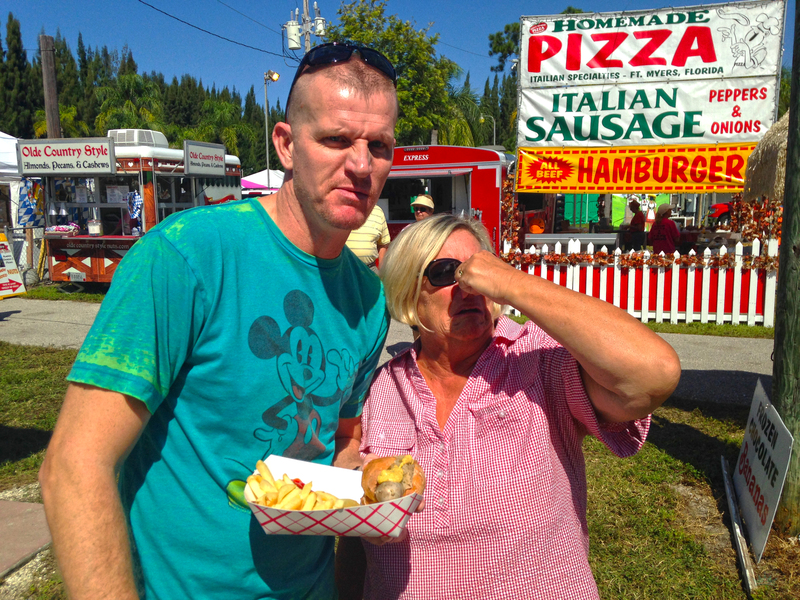 As you can tell by the pic, my mother in law doesn’t eat sauerkraut and I am disappointed. Sorry doll, but you’re missin out! It was served on a thick, crispy German roll and was delicious. The Queen and her mom settled for German Potato Cakes with apple mash. I snuck a bite and gotta say they were pretty daggone good. 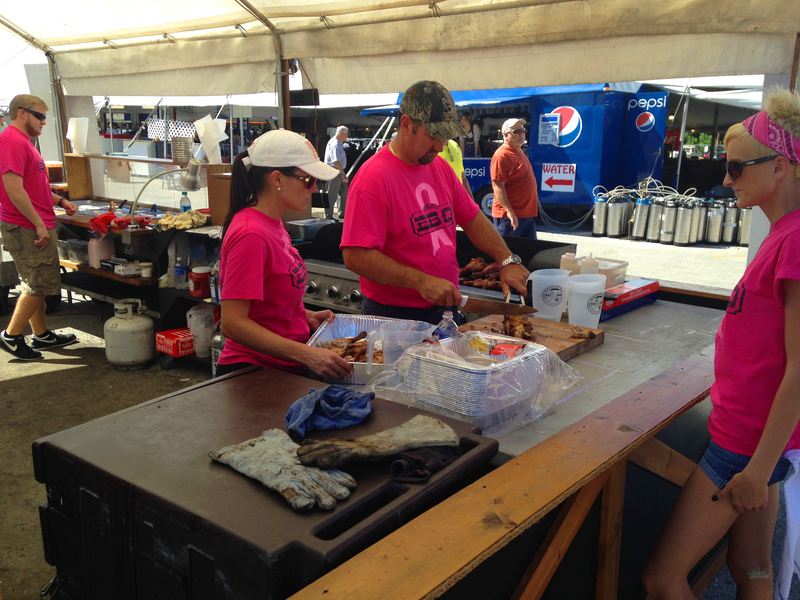 What better way to enjoy a Brat than with a nice, Beck’s Oktoberfest. The link review says it’s “dangerously drinkable”. They are correct. That’s some good beer, dude. 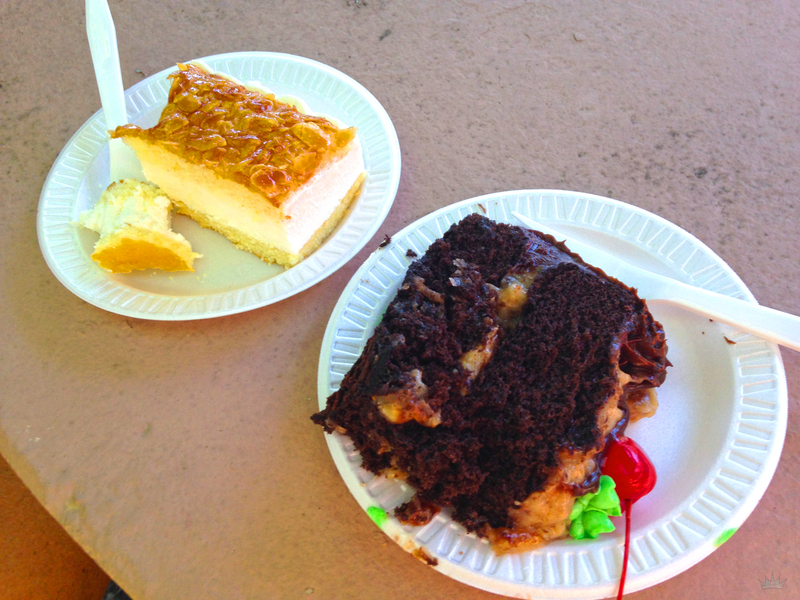 Some German Chocolate Cake to wash it all down. Why stop there? 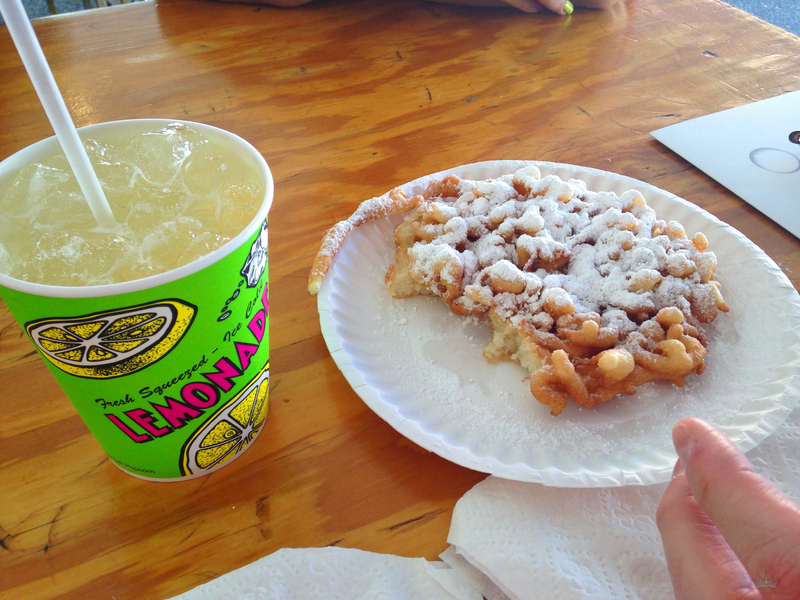 How about a funnel cake with a freshly squeezed lemonade? Sure, I’ll have one….and I’ll follow all that with a nice little nap. 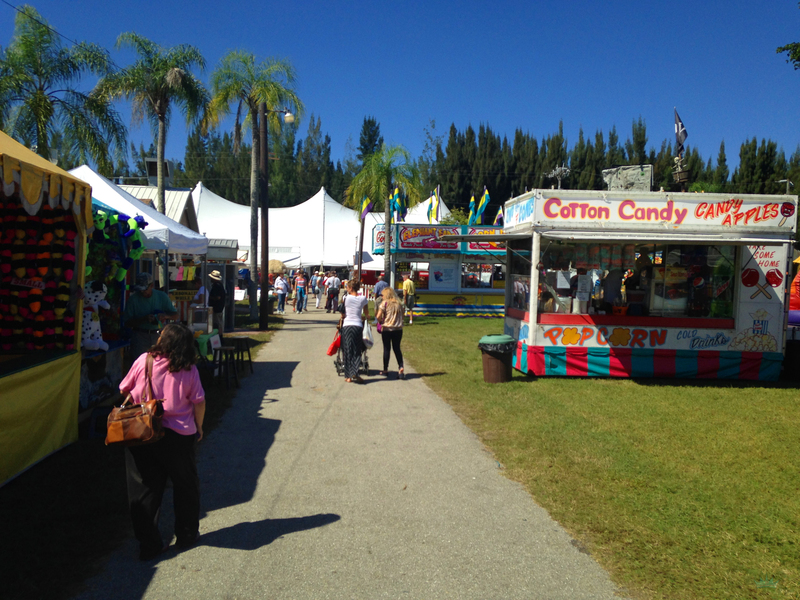 Oktoberfest continues next weekend – the 24th-26th. If you’re in town, take a couple hours out of your day and stop by. I’m sure you’ll have a good time!